On the radar of our Taste of Tradition this week, we have the aroma of fresh Italian and Mediterranean casual dining at La Café. Starting its operations first in 2011 at the Dohat Arad Park in Muharraq, La Café today is a full-service restaurant/café and the area size of 240 sqm indoor and around 100 sqm out door. The speciality of La Café is that it serves moderately-priced quality food to an upscale casual dining market. The café exudes the haunting magic of brewed coffee and espresso-based beverages, fruit smoothies and juices, and other beverages typically associated with a coffee shop. La Café’s dessert bar serves a range of freshly prepared desserts, as well as baked goods. 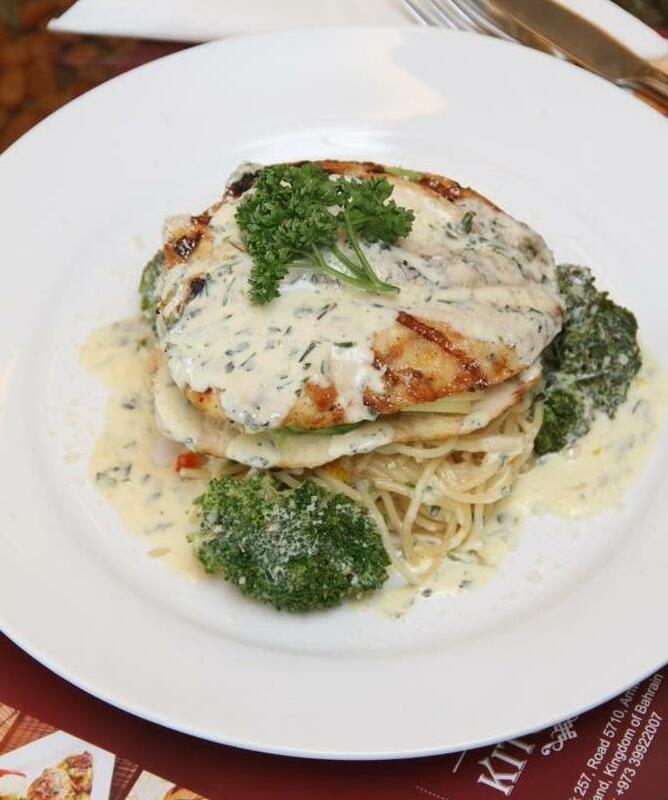 The restaurant features a full menu of food influenced by Italian and Mediterranean cooking traditions, but based upon time honored recipes from around the world. 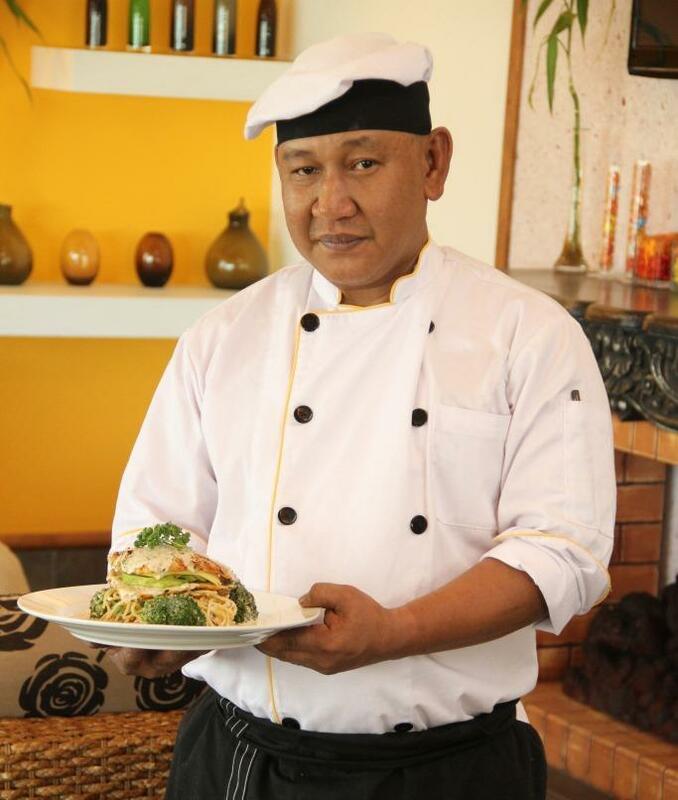 What hooks BTW to La Café is the Dish of the Week, Chicken Avocado, prepared by the café’s popular Chef Deqz. Happy Cooking: Make Every Meal Count!! !